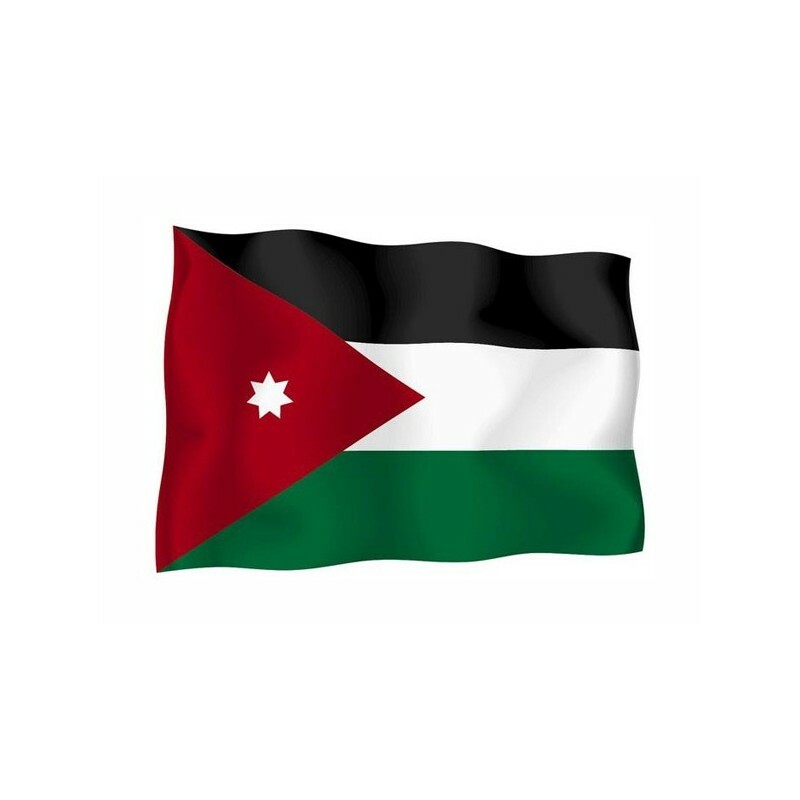 Jordan's flag of nautical woven. 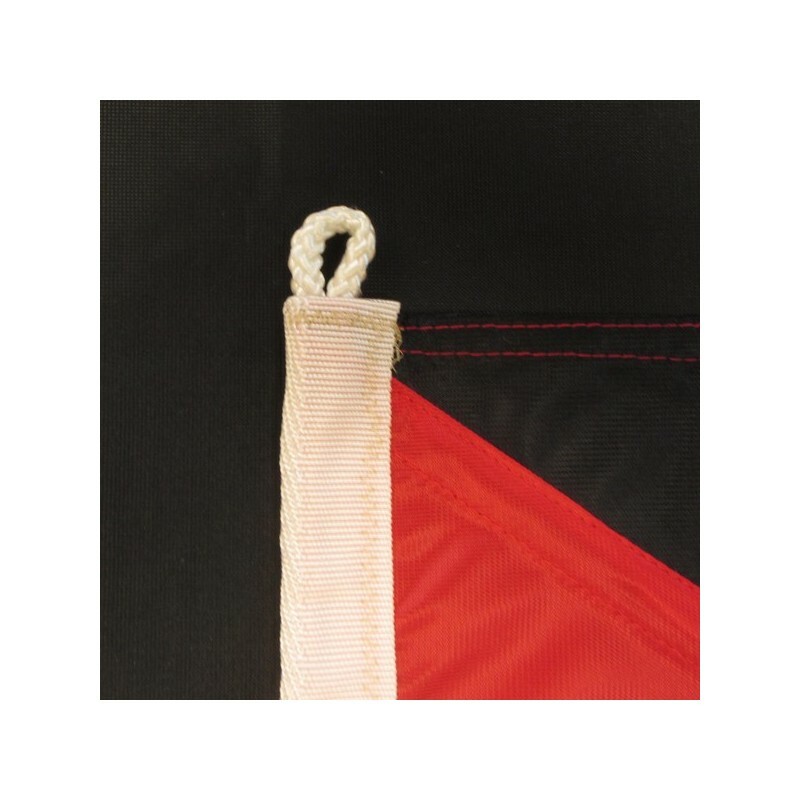 Flag of Jordan of nautical polyester, for external use only, with digital print. 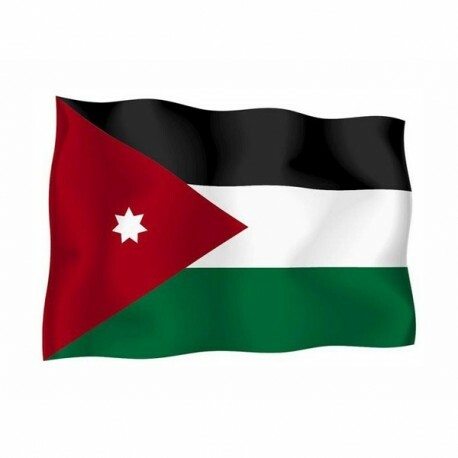 Since the 16 of April 1928 the National and civil flag of Jordan is a horizontal tricolour black, white and green with a red triangle on the left side, which contains a seven-tips star. The colours are the panarab colours and the star represents the seven islamic verses, which open the Koran. The country was originally kown as “Transjordan” and in 1946 it took the current name. 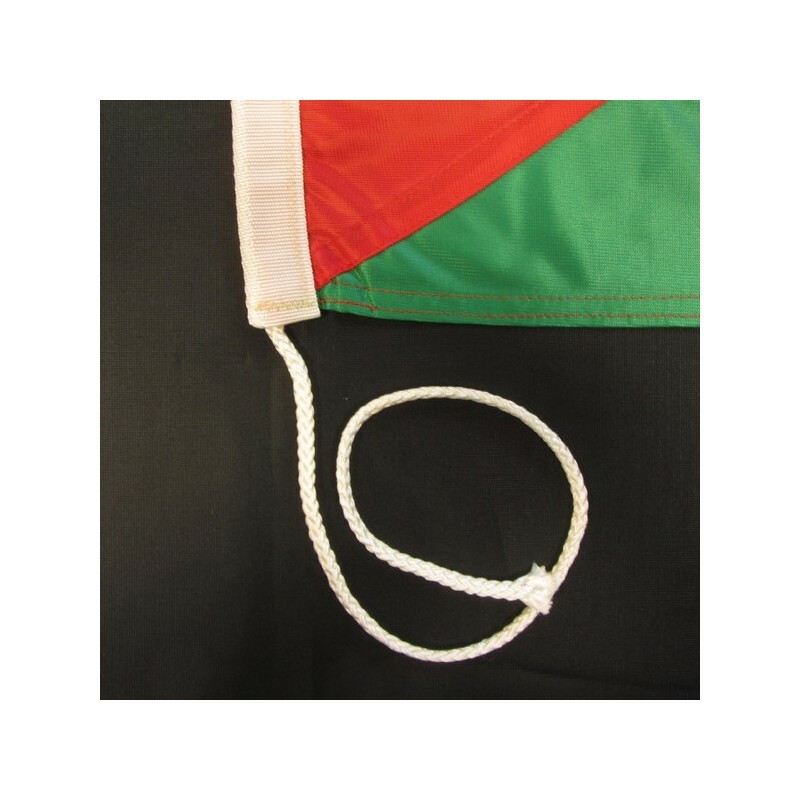 In 1917 the panarab colours were used for the first time to represent the “Pan-Arabism”, which aimed at the independence form the othoman empire.